Oils have been part of the world’s beauty arsenal. Before the whole world indulged themselves in serums, toners, ampoules, and masks, oils have been powerful ingredients for almost any skin needs. Even Cleopatra’s iconic and historic beauty is a result of her devotion to natural ingredients including oils. Despite the proven efficacy of oils in skincare, there are still many people who are afraid to include oils in their routine. Because oil is one of the ingredients for skin disaster, right? But there is nothing to worry about if you know the right oils for your skin. Oils differ from each other because of their fatty acid contents. There are many types of fatty acids, but in the skincare world, there is high regard to two popular fatty acids: oleic and linoleic. Richer and heavier oils are considered to have plenty of oleic fatty acid. Olive, avocado, and sweet almond oils are examples of oleic-rich oils, which are good for locking moisture in the skin. Because of that, oils with high oleic acid content are good for dry skin but not for acne-prone skin. Linoleic acid, on the other hand, is more appropriate for acne-prone skin. Unlike oleic acid, linoleic is much lighter and absorbs easily. A study suggests that skin becomes more vulnerable to acne when the skin is low in linoleic acid, so giving pimple-laden skin a dose of oil rich in linoleic acid may help reduce inflammation. Linoleic acid-rich oils include rosehip, grapeseed, and castor oil. There is no reason for any skin type to shy away from beauty oils because it can help with restoring the skin barrier and providing that much-needed moisture. Although it can be challenging or even intimidating to find the right oil for your skin, always observe what your skin needs and how it reacts to it. The Pyunkang Yul Oil is a blend of various oils including jojoba oil. Jojoba is a good oil for starters as it’s quite balanced with a slightly higher oleic acid content. Jojoba’s composition is also similar to our skin’s natural oil. 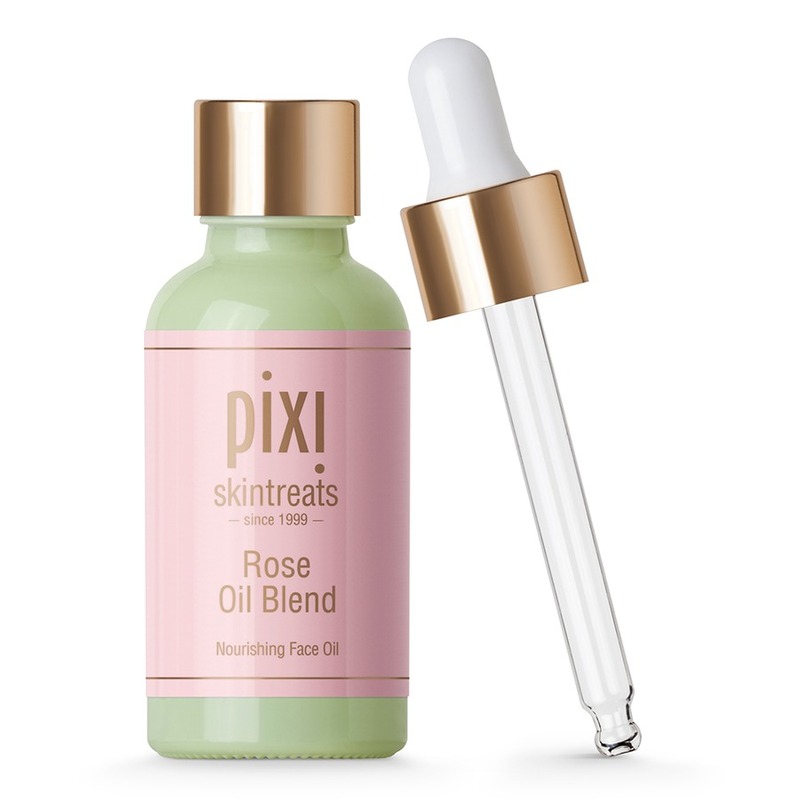 This oil is one of the main components of the Pixi Rose Blend Oil. Sweet almond oil is rich in oleic acid, making it a great option for moisturized and glowing. 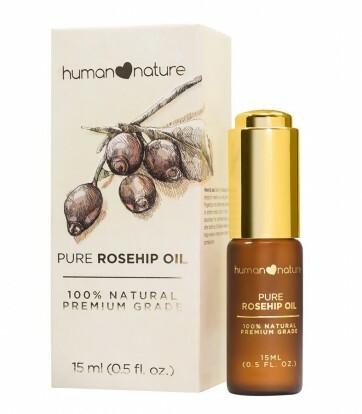 Rosehip is easily one of the most popular facial oils because of its promising results. With high linoleic acid content, rosehip is usually the choice of those battling acne. It‘s also a miracle worker for fading scars and for slowing the signs of aging. 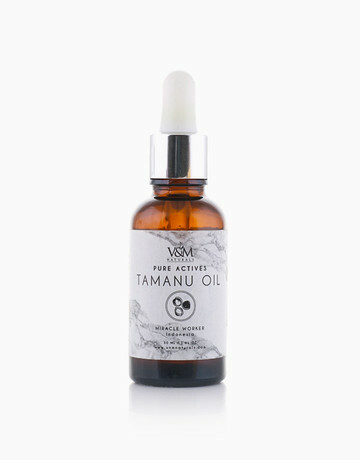 Tamanu oil is considered to have a somewhat balanced oleic and linoleic acid content. Like jojoba, its oleic acid content is a bit higher than linoleic. This oil works wonders for fading scars and blemishes. However, it’s better to use this oil only on affected areas.